Prabhas posted an unseen pic from his movie!! The time is nearing for the release of Superstar Mahesh Babu's most anticipated landmark 25th film Maharshi. 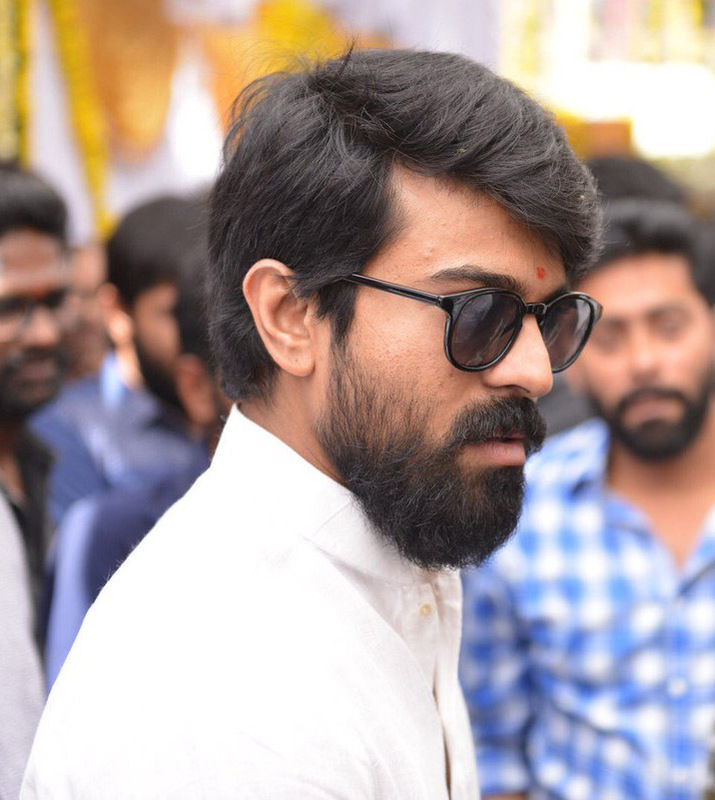 Directed by Vamsi Paidipally, this film has recently wrapped up a major schedule in Pollachi and the team is prepping up for another schedule which will start very soon. Meanwhile, the dubbing works of the movie have commenced today in Prasad Labs. 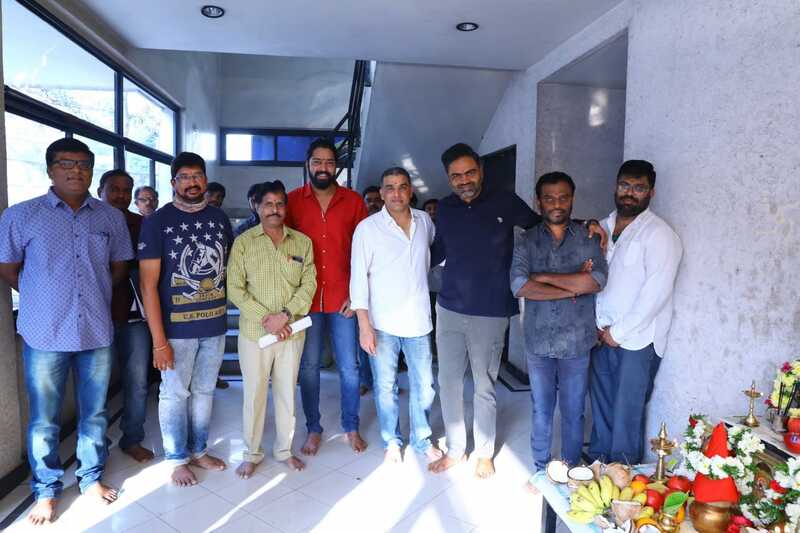 Producer Dil Raju started the dubbing works with a formal pooja held at the labs. Along with Dil Raju, director Vamsi Paidipally, actor Allari Naresh and rest of the principal crew was present at the event. 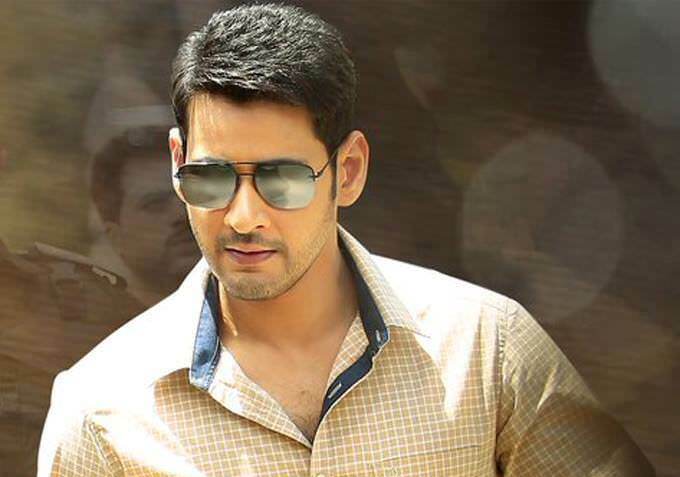 Maharshi features Mahesh Babu as an NRI entrepreneur who comes to India to settle the unrest in his friend's village. The crew is extremely confident about the output of the film and expecting a blockbuster. Pooja Hegde is acting as the female lead in it and Devi Sri Prasad is handling the music. 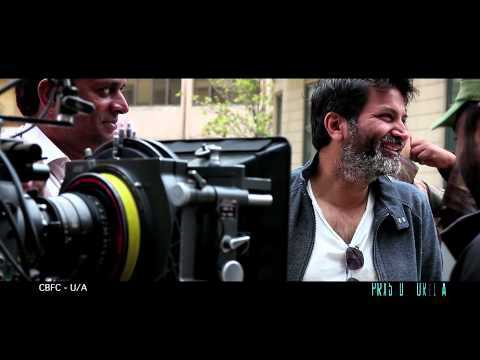 Mahesh Babu's Next Titled as Rishi? Super Star Mahesh Babu teamed up with Vamshi Paidipally for an exciting project. The film is going to have ..
Race Gurram Sequel On Cards? We all know that stylish star Allu Arjun bagged a humongous success with 2014's blockbuster hit film Race G ..
Creative director Krishna Vamsi who scored a debacle with his previous film Nakshatram is currently busy wi ..
Mahesh Babu and Jr. NTR are two huge stars of Telugu Cinema. If Pawan Kalyan, stops making movies, then Mah ..
Hansika Motwani is the popular South Indian actress who has made it big with Tamil movies. Though she made ..
Koratala Siva Movie with Mega Hero? 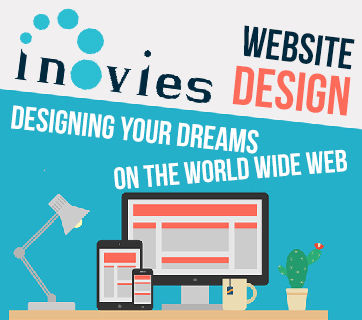 Koratala Siva is busy with his new movie, Bharat Ane Nenu with Mahesh Babu. The combination has a lot of cr ..
Nithiin In Love With Megha Akash? Young hero Nithiin is currently very much busy with the shooting of his new film in the direction of Krishn ..
Young Tiger JR NTR always wanted to make it big with the selection of the scripts. Tarak was ready to exper ..
Super Star Mahesh Babu teamed up with Vamshi Paidipally for ..
We all know that stylish star Allu Arjun bagged a humongous ..
Creative director Krishna Vamsi who scored a debacle with hi ..
Mahesh Babu and Jr. NTR are two huge stars of Telugu Cinema. 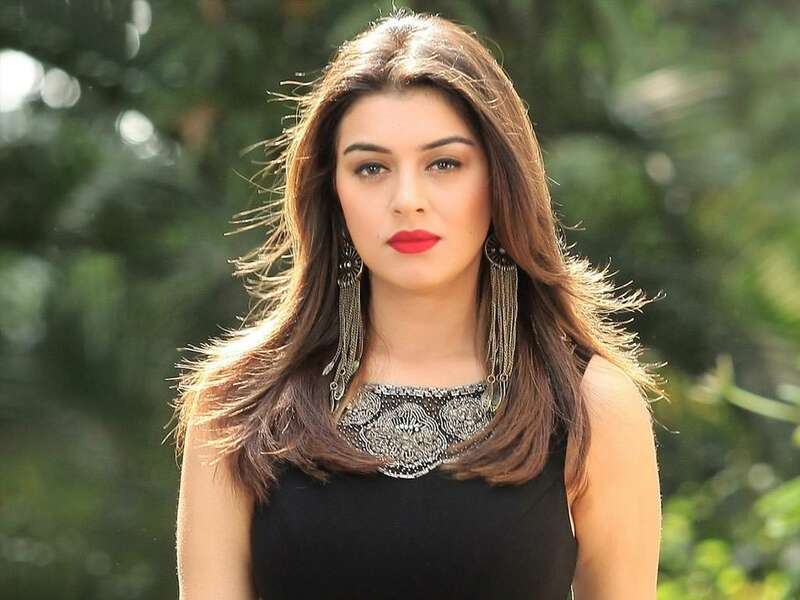 ..
Hansika Motwani is the popular South Indian actress who has ..
Koratala Siva is busy with his new movie, Bharat Ane Nenu wi ..
Young hero Nithiin is currently very much busy with the shoo ..
Young Tiger JR NTR always wanted to make it big with the sel ..
Prabhas Lands A Cameo Khamoshi? Young Rebel Star Prabhas, who is currently busy with Saaho, ..
Dr.Mohan Babu To Direct Vishnu's Next? 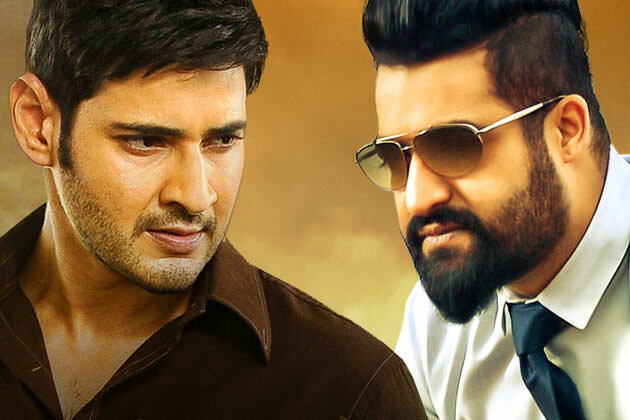 Manchu Vishnu was supposed to be seen in a film based on Bha ..
Rashmi Gautham is a popular TV host on Telugu Television spa ..
Once a director enters the Mega compound, he will be offered ..
Jr NTR going separate route? Well, as they in politics no one is permanent friend and for ..
Charan–Mani Ratnam film in the news again! Ram Charan’s film with legendary director Mani Ratnam ..
Kajal in a female oriented film? 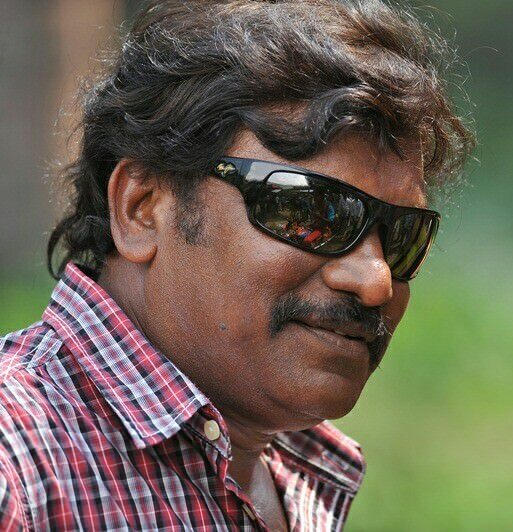 These days, most of the heroines step into female-oriented r ..
As Mega Star Chiranjeevi’s comeback film ‘Khaidi ..
Mahesh cameo in Pawan’s next? Is this true!!! 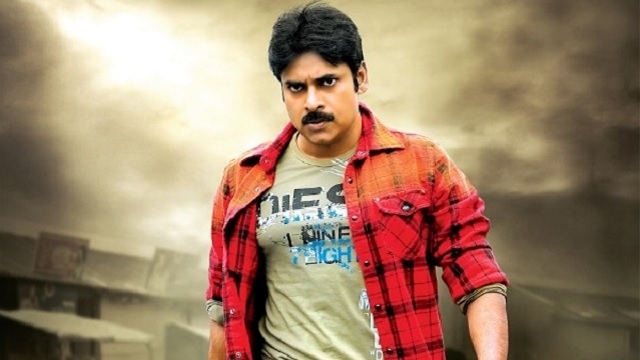 Pawan Kalyan has been in the news from the past few days wit ..
Pawan gets rejected by this heroine? A strong grapevine has been making rounds about pretty Rakul ..
Chiru wants this heroine for his next! Do you know that Megastar Chiranjeevi considered several her ..
Will Samantha pair up with Nagarjuna? Ever since her relation with Akkineni Naga Chaitanya became ..